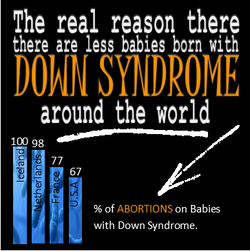 Please consider a tax-deductible gift to support the work of the Foundation for Life in not only in ending abortion, being a voice for the voiceless, defending those at the end-of-life and loving our community but also to create a culture that we are proud to leave for our children and grandchildren. 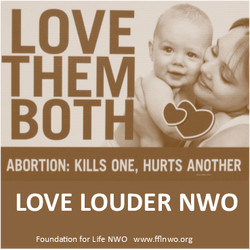 ​We rely on the investment of passionate pro-life believers to sustain the efforts to make a difference for Life where we Live and only through these partnerships will we be able to LOVE LOUDER than the hate and death that is touted as mercy and choice. Link your voice to ours. ​Consider giving monthly at $19.73 (in recognition of the date abortion was legalized in the US) or make a one-time investment of $134 ($0.10 per baby aborted in Toledo). We are a Voice for the Voiceless - in pursuit of our mission we run on two tracks: education and advocacy. Learn more about our accomplishments and activities in this year's annual report.